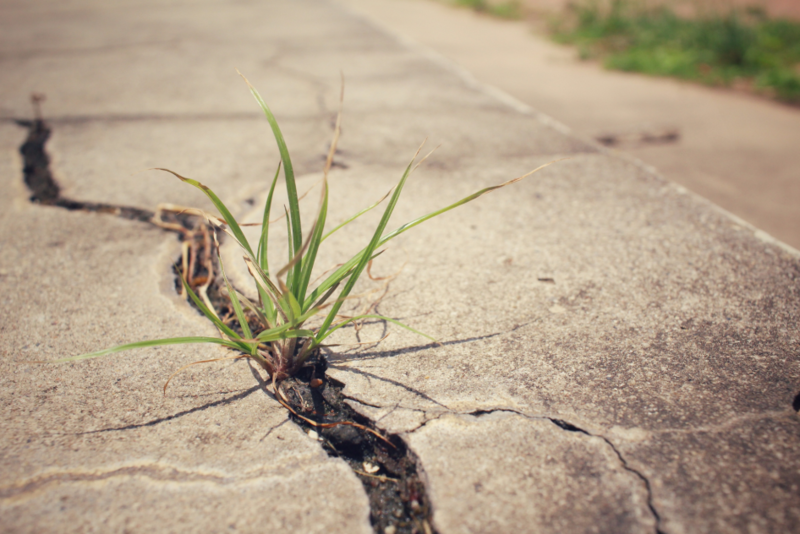 If you already have concrete on your property, but there is a serious issue with cracking or other damage, you may need to consider repairs or resurfacing. When something goes wrong, you don’t want to allow the foundation to become compromised. Working quick means having an expert who can help you get the right repairs as soon as possible so your home or business is safe. Speak with us today about your potential options and learn how we can help. It all starts with an inspection. We will come over and inspect the area of concrete that needs repaired. Then we will have a conversation and listen to what it is that you want and we will add in what it is that we think we can offer. We will look over all options and generate a quote for you that includes all costs and timelines. We will thoroughly explain the quote and answer your questions. Once we have come to an agreement, we will begin your concrete repair and resurfacing project! We guarantee that you will be very happy at the completion of your project and delighted with the newly created curb appeal of your home! ​Don’t delay, get in touch today!